Dr. Bast is board certified by the American Board of Oral and Maxillofacial Surgery. Dr. Bast is also board certified by the National Dental Board of Anesthesiology. 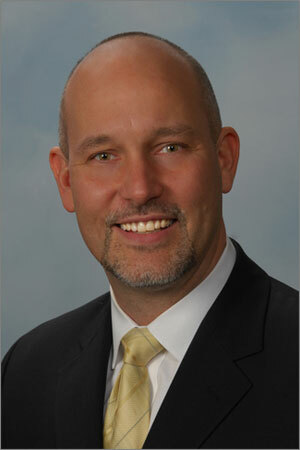 Dr. Bast is a Clinical Associate Professor of Oral and Maxillofacial Surgery at Stony Brook School of Dental Medicine. Dr. Bast is a staff surgeon at the Northport Veterans Administration Hospital. Dr. Bast is an active teacher and lecturer of all aspects of his profession, including: bone grafting, dental implants, corrective jaw surgery, reconstructive surgery, oral pathology, TMJ, general anesthesia, and extractions including wisdom teeth. Dr. Bast was accepted into dental school as a senior in high school. He graduated from the prestigious Adelphi/Tufts 7 year joint degree dental program in 1993. Dr. Bast matriculated to Tufts University School of Dental Medicine after only his third year of undergraduate study at Adelphi University. Dr. Bast received his B.S. in Biology after his first year at Tufts. Upon receiving his DMD degree from Tufts, Dr. Bast was the only graduate to receive the Oral and Maxillofacial Surgery Clinical Proficiency Award. Dr. Bast completed his oral and maxillofacial surgery training in 1998. Dr. Bast�s training was hospital based and included rotations in general surgery, plastic surgery, anesthesia, internal medicine, pediatrics, emergency medicine, and intensive care. His training program is affiliated with multiple New York hospitals including Metropolitan Hospital in Manhattan, St. Vincent�s Hospital in Manhattan and Westchester County Medical Center. Dr. Bast has been in private practice in the New York area and on Long Island since 1998. Dr. Bast is married with three children. He enjoys spending time with his family, skiing, bicycling and golf.